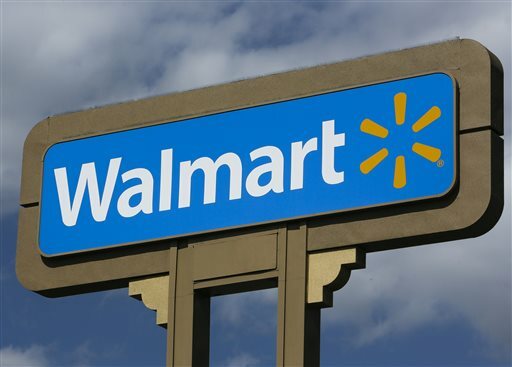 NEW YORK (AP) — Wal-Mart is the latest company to get rid of fees that traditional banks charge customers who don’t have enough money in their accounts to cover purchases. Greg McBride, chief financial analyst at Bankrate.com, said it is unlikely Wal-Mart will be able to steal customers from big banks. People who do sign up for GoBank are likely to not have a checking account or are unable to open one, he said. “The goal here is to get them in the store and boost traffic and sales in the store,” said McBride.